You can do this on your computer using the Control Panel, and on many social media sites such as Facebook. Be sure you know enough French to understand notifications and settings before you do this though! The French Corner has an application that displays random French phrases with English translations every time you ask for a new one. French Audio Word of the Day has a new word in French pronounced by a native speaker every day. Linguascope French Language Challenge lets you play games with your friends and practice your vocabulary skills. Not only will you benefit, but so will your readers! 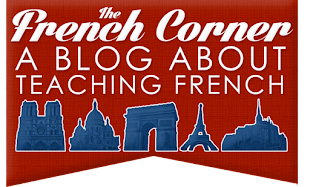 The French Corner's Facebook application is also available in the form of a widget. You can also search for widgets for your computer or homepage at Windows Vista Sidebar (if you have Windows Vista) and iGoogle Gadgets. Download a Firefox Add-OnFirefox Add-Ons are fun tools to maximize your Internet browsing experience. Some of these tools are quite useful. My favorites are the WordReference online dictionary search tools, which allow you to type in a French or English word and it will look it up on their online dictionary, which is very thorough! 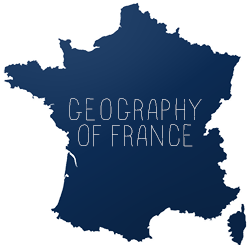 Read French language headlines onlineThanks to the Internet, French language news is only a click away. Mon JT Quotidien is a great kids site with videos in French. Browse newspapers from around the world at Online Newspapers. I checked out the French Audio Word of the Day and found that there are more mistakes than useful information. This (http://phonetique.free.fr/alpha.htm) is a much better tool.